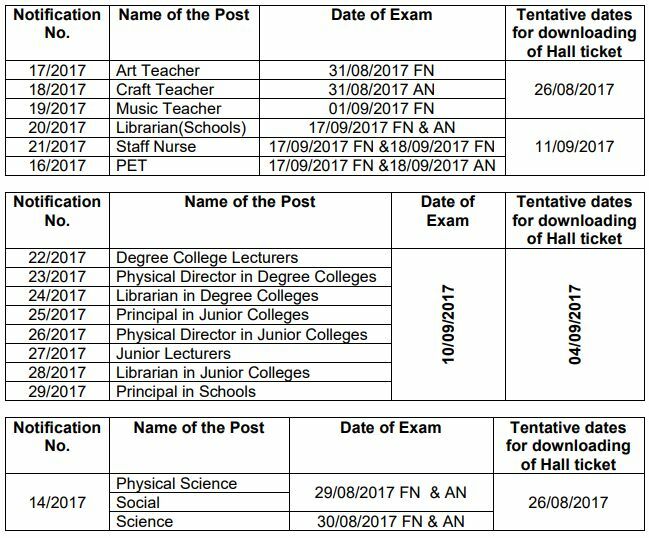 TSPSC Gurukul Revised Examination Dates: Telangana state public service commission (TSPSC) has announced the various Gurukul exam revised schedule at tspsc.gov.in. When can I expect pgt mains English result? Will it be within 1 month? Kindly reply.